Nothing but the Beat is the fifth studio album by French disc jockey and record producer David Guetta, released on August 26, 2011. Released as a double album, the first disc features collaborations with artists from the R&B, hip hop and pop world such as Lil Wayne, Nicki Minaj, Usher, Jennifer Hudson, Jessie J and Sia Furler. Also making appearances are will.i.am and Akon, both of whom previously collaborated with Guetta on his fourth album, One Love. 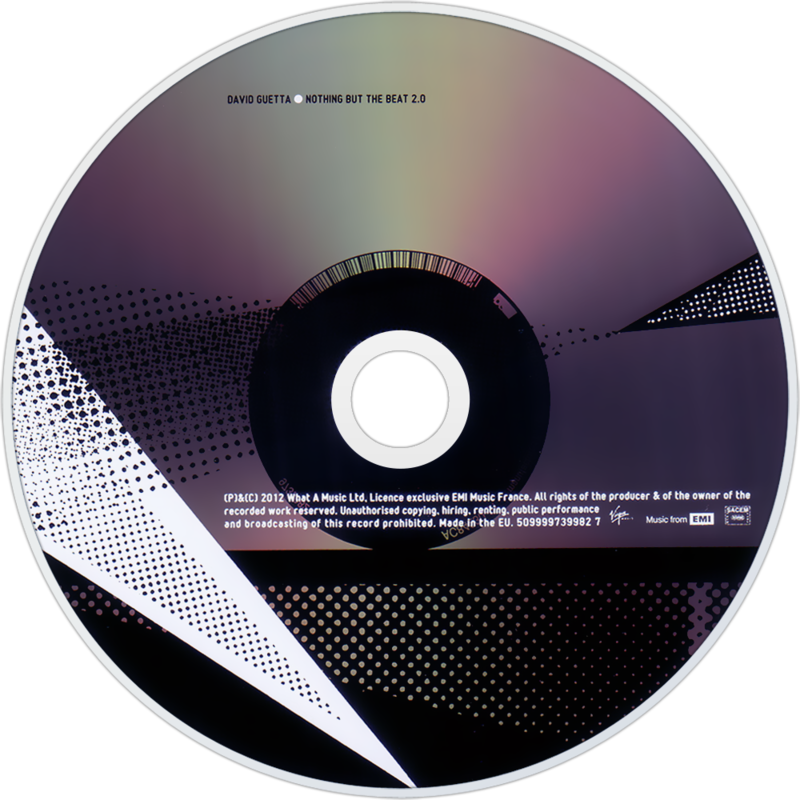 In comparison, the second disc features purely instrumental tracks. The album is also Guetta's first album that does not feature long-time collaborator Chris Willis on vocals. Critical reviews of the album were mixed. The album has thus far spawned four singles which attained success on the US Hot 100 - "Where Them Girls At", "Without You", "Turn Me On" and "Titanium" - becoming his third, fourth, fifth and sixth top 20 singles, respectively. On November 30, 2011, the album received a nomination for Grammy Award for Best Dance/Electronica Album at the 54th Grammy Awards. As of October 2012, the album has sold 407,000 copies in the US, and has received platinum certification by the IFPI for sales exceeding 1,000,000 copies throughout Europe. On March 26, 2012, the electronic album was released as a standalone package, via the iTunes Store. This version was previously released through Beatport. The album was then re-released on September 7, 2012 under the name, Nothing but the Beat 2.0. It includes six new tracks including lead single "She Wolf (Falling to Pieces)", which features Sia, who previously collaborated with Guetta on "Titanium". The remixes of this single were released exclusively through Beatport on August 7, 2012. Several tracks from the original album have been removed from the re-release, however all the singles have been retained. A final edition of the album dubbed Nothing but the Beat Ultimate, was released on 10 December 2012 featuring the original album plus all of the new songs from the 2.0 edition.